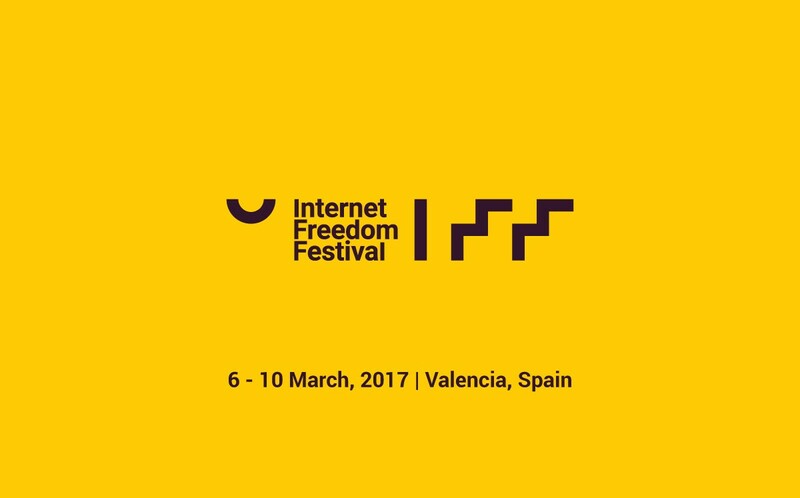 Digital Rights Foundation participated in and was a partner at the Internet Freedom Festival (2017) held from March 6th to March 10th in Valencia, Spain. The primary agenda of the meeting was “joining forces to fight censorship and surveillance”. The event was a brought together digital rights activists, software developers, digital security trainers, communication professionals, journalists and designers from around the world bringing together their varied experiences and perspectives. The main themes for the event were community, training & best practices, internet freedom: present and future, tools & technology, regions & groups, communications & design and journalism & media. The panel discussed the different ways in which surveillance and surveilling agents discriminate on the basis of identity. The discussion revolved around the ways in which surveillance is experienced differently on the basis of gender, race, class, sexuality, ability and political/ideological views. The panel discussed the different tools and strategies developed in different contexts to address online harassment. The discussion was action and policy-oriented, looking to discuss solutions. DRF talked about the successful launch of its Cyber Harassment Helpline and shared its work around tackling online harassment with an international audience. The panel discussed the different kinds of data protection laws all over the world. The discussion was pivoted towards potential legislation in countries where there is a dearth of laws or inadequate legislation.